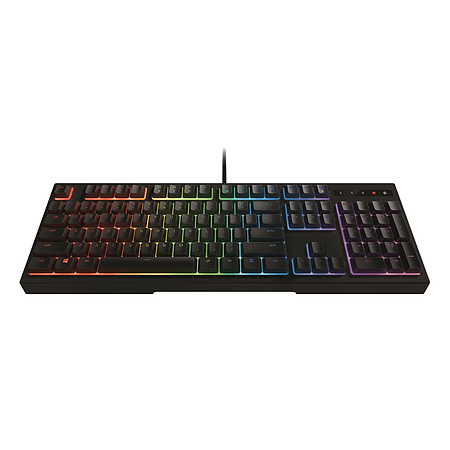 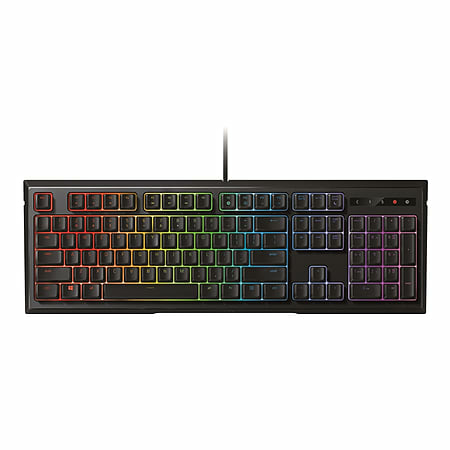 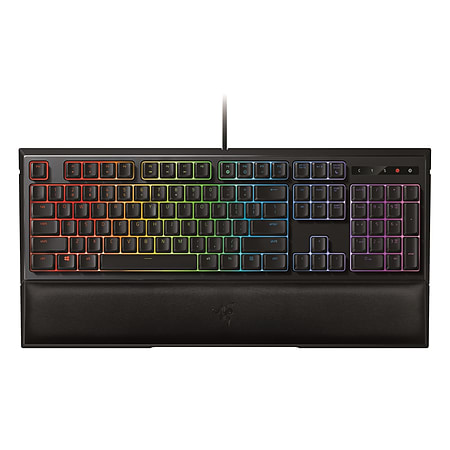 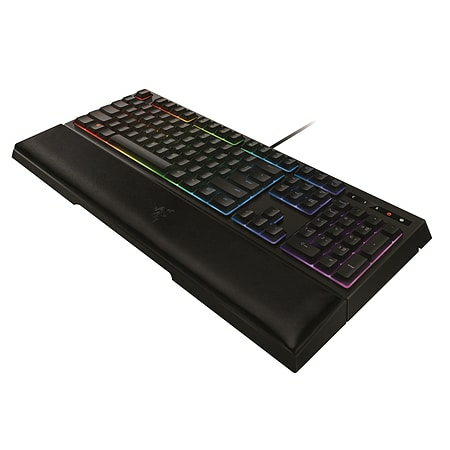 The Razer Ornata Chroma features the all-new Razer Mecha-Membrane that combines the best of both membrane rubber domes and mechanical switches to deliver a typing experience unlike anything before. 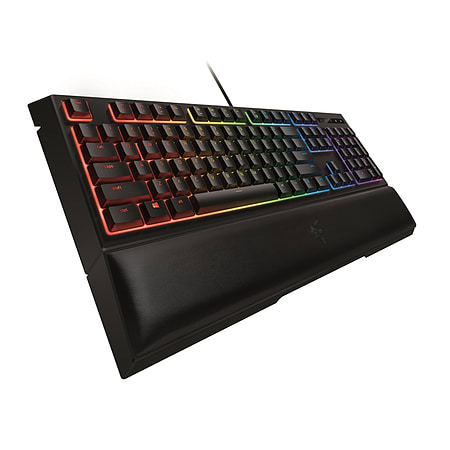 While traditional rubber dome keyboards are known for their soft cushioned touch, they fail to deliver accurate tactility due to their mushy feel and lack of actuation control. 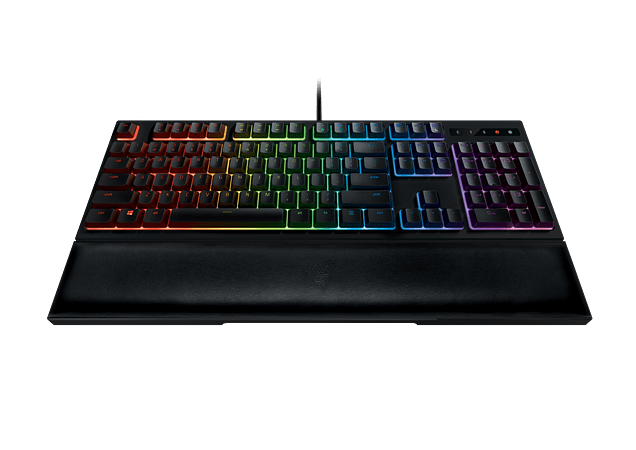 On the other hand, mechanical switches deliver fast actuations and distinct tactile feedback but cause fatigue during extended gaming sessions.